Froggy Fly Fling lets the player test his or her skill by catapulting insects into Froggy's mouth. Kids love it! 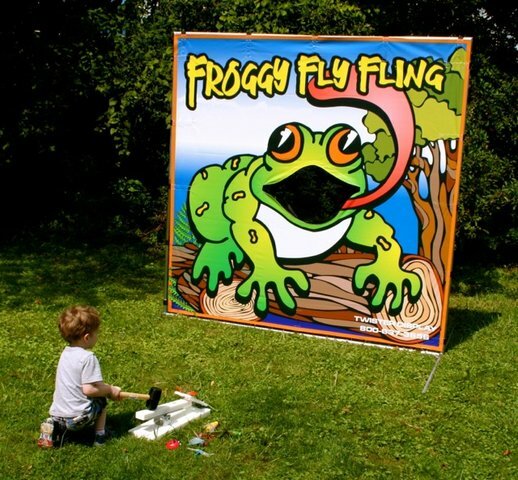 Froggy Fly Fling can be used indoors or out and is perfect for any event.